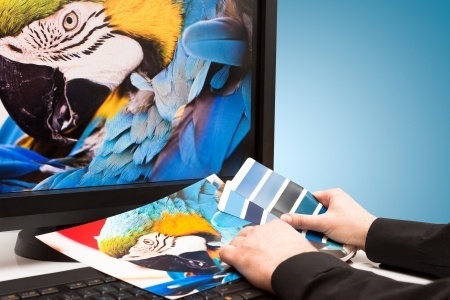 The possibilities are endless with our talented graphic designers at our Woodbury location but also serve our Glassboro location and clients throughout South Jersey including: Deptford, Sewell, Washington Township, West Deptford, Mullica Hill and more. 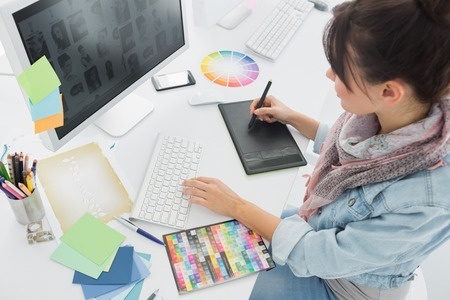 Our artists specialize in the latest digital design platforms and they will work directly with you through the revision process to ensure that your company’s message is exactly what you envisioned and MORE! Our design team is dedicated to creating bold, eye-catching designs that will continue to impress you and your clients! Whether you have a design that you want updated or want a completely custom creation our designers can help. Consider speaking with our design team about your vision for your next project and let our experts bring your ideas to life! 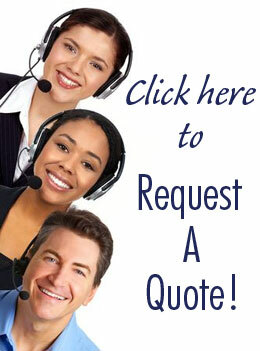 For more information click here to fill out our Quote Request Form for pricing today!